The original video investigation was completed by WTHR Channel 13 in Indianapolis. Click here to learn more about one of the better mobile security solutions available today. 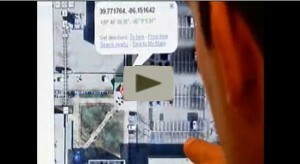 The Pit Blog clip, mobile security, phone, phone privacy, Saw, Threats, video report, wthr channel 13, YouTube, youtube clip. permalink.